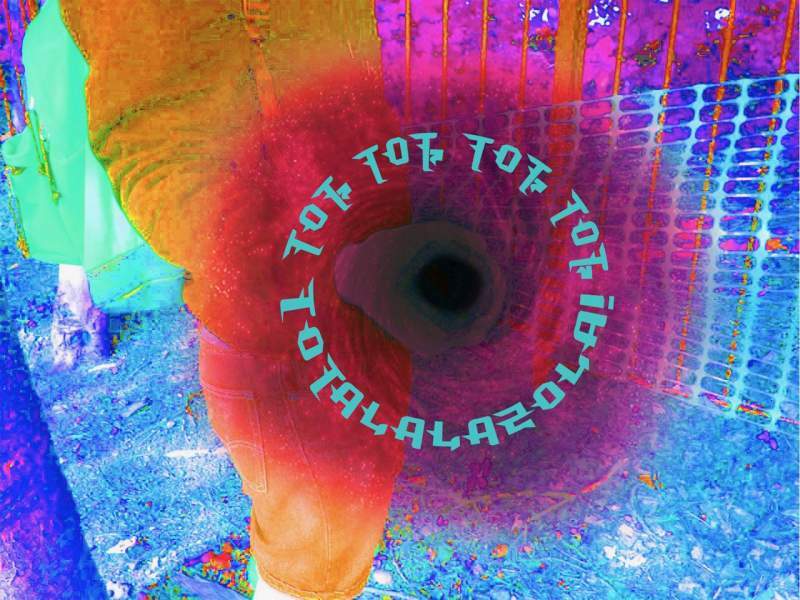 TOT-TOT-TOTALALAZOLA! It’s a war cry, a clarion call to join collective action, an invitation to be part of something bigger than yourselves. The eleven artists who heard the call were introduced to the mythos of Newcastle/Sheffield based collective TOTALLER in an initiation which included a field-trip, experimental guided meditations and the injunction to produce artworks/weapons. With the aim of creating a collaboratively grown artwork evolving out of a shared belief in the power of collective making, the arsenal at The NewBridge Project Gateshead space will be the depositary for the resulting artworks/weapons. The sounds of the shamanic meditations that were used to initiate the eleven zealots will be modified into a post-initiation call to arms, as well as an audio tour of the ready-made artwork, Segedunum, based in Wallsend. Each member of TOTALLER – Lesley Guy, Dale Holmes, Lea Torp Nielsen and Chris Fielder – holds a shared belief around the aesthetic as a destructive-creative, progressively utopian and totalising force, drawing in mythologies, historical narratives, aesthetics, fantasies, play and existing art works. This exhibition of artworks/weapons by these eleven artists at The NewBridge Project, Gateshead will be open from until Thursday 28th February (Wednesday-Friday), and the temporary zealots for the duration of the project will be de-initiated on Friday 22nd February from 6-8pm at a public event in the gallery.